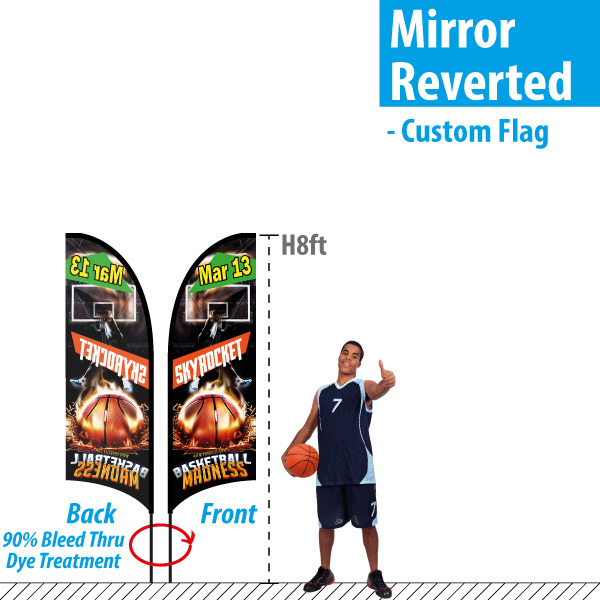 EYE QUALITY! 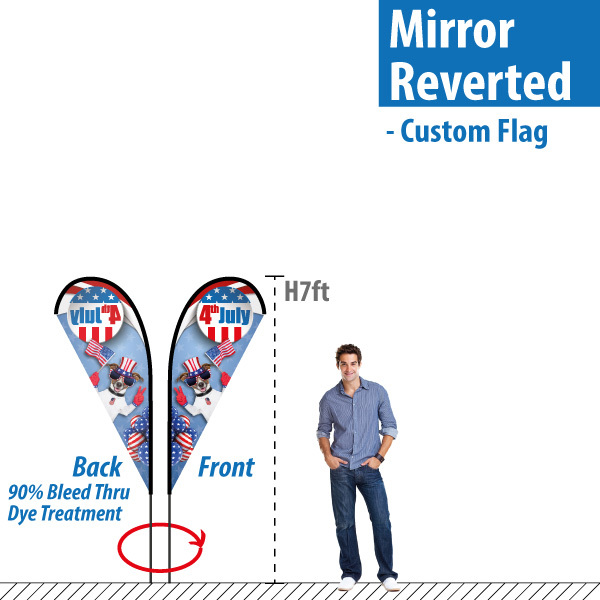 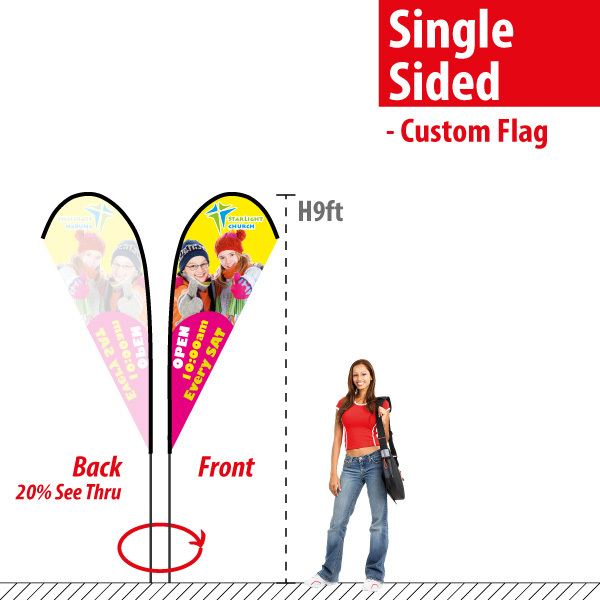 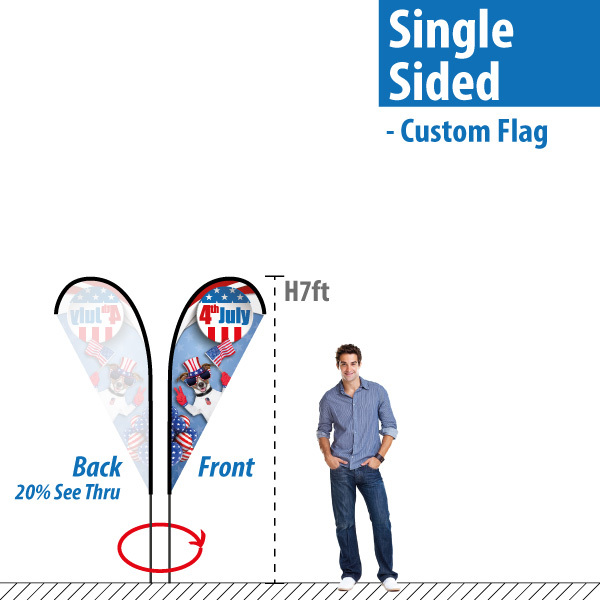 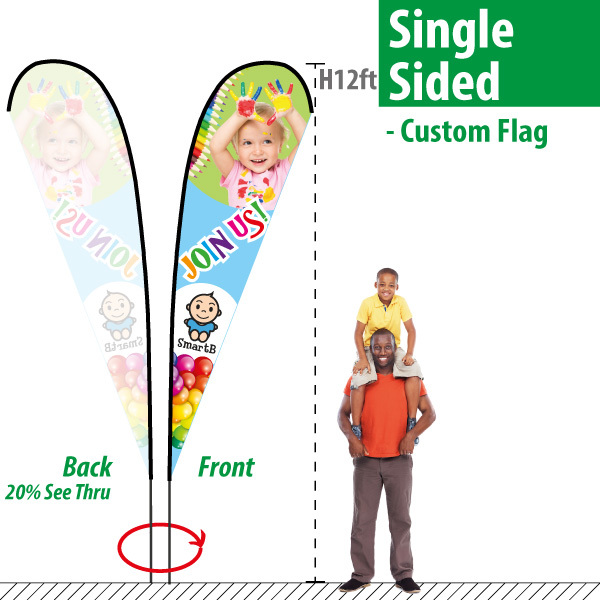 for the Professionals – Custom Feather Flags wholesale discount from direct manufacturer source. 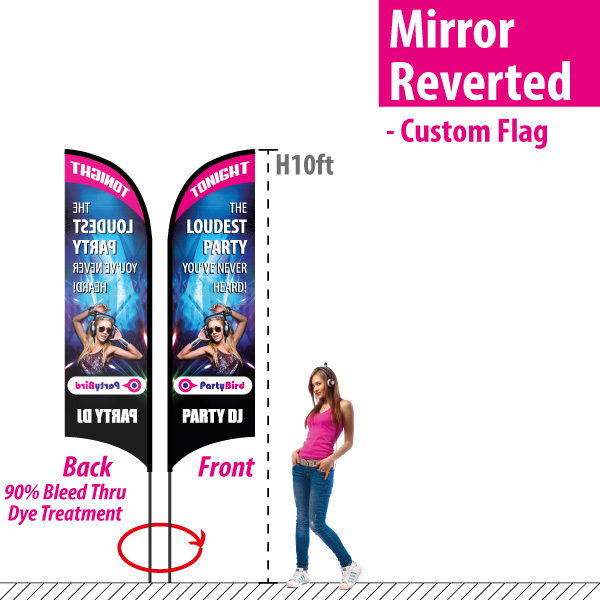 Cheap Feather Banners from $29+ only! Durable Dye-sublimation (thermal) Full Color custom printing. 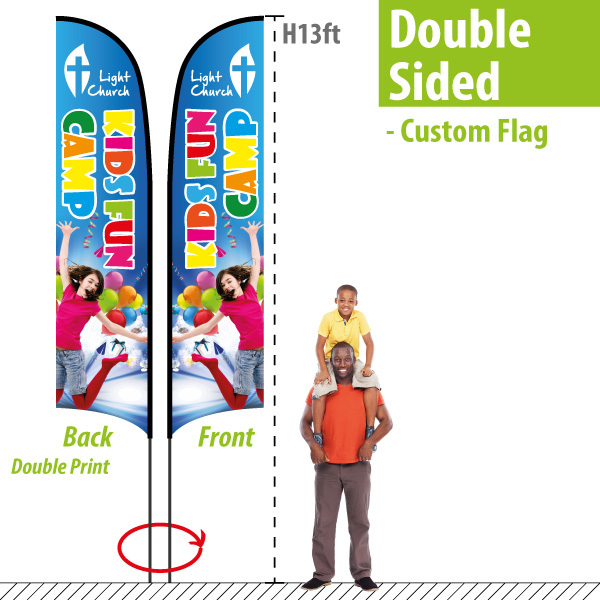 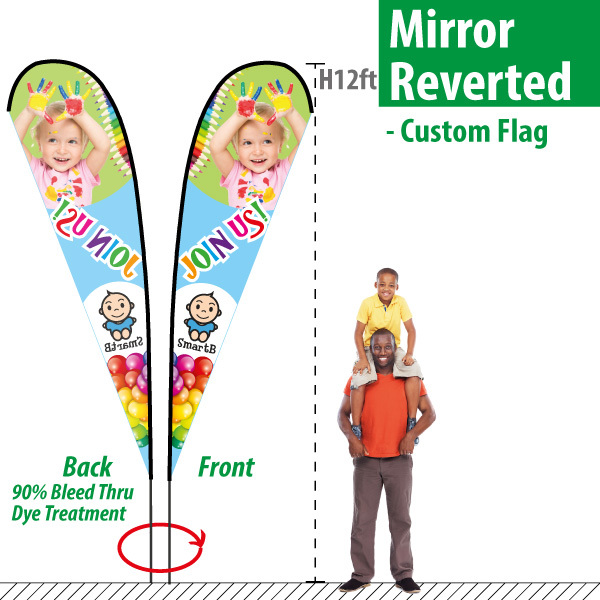 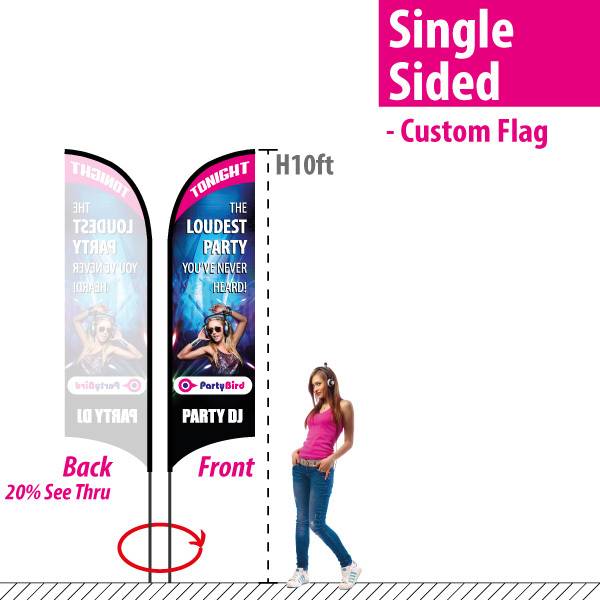 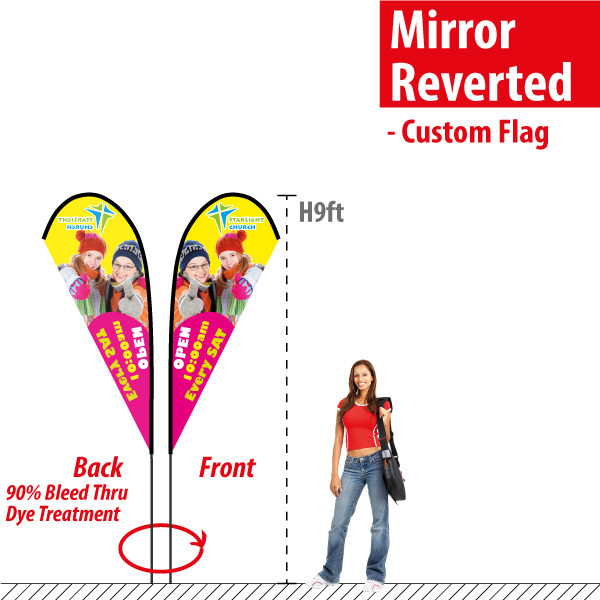 Lightweight highly portable Advertising Flag that is great for any Outdoor events and indoor trade shows. 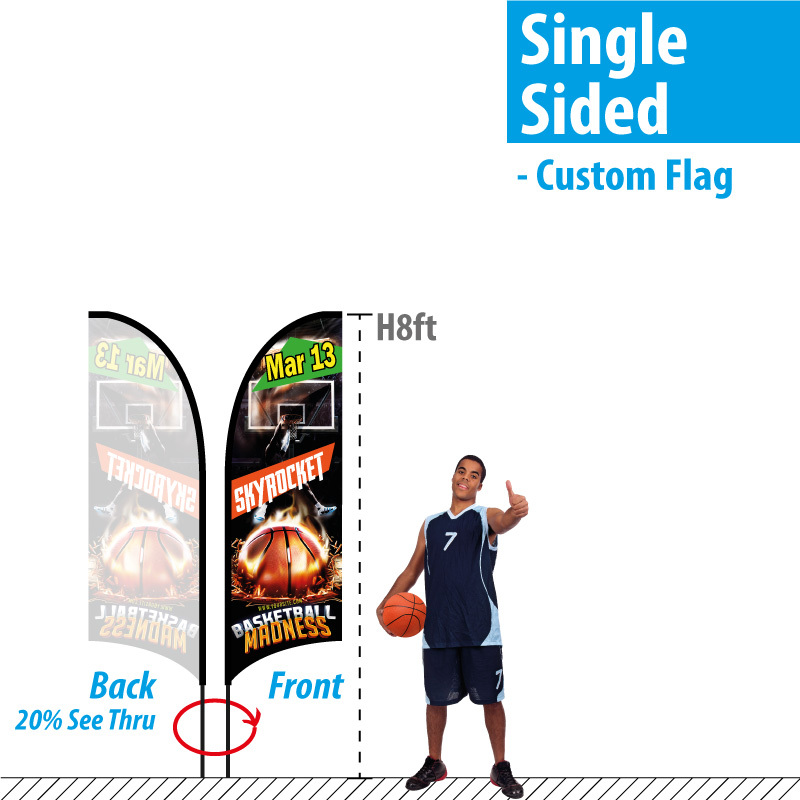 Retractable Banners Expedited 1 Day production service. Cheap wholesale discount from direct manufacturer source.